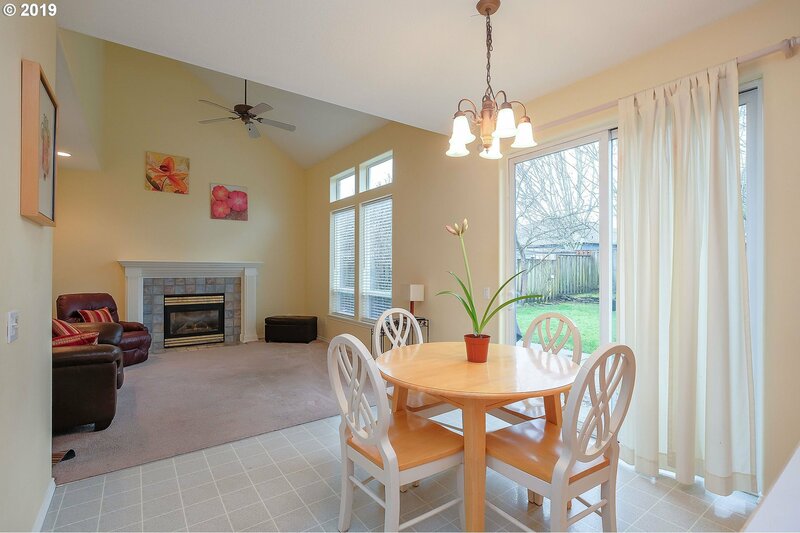 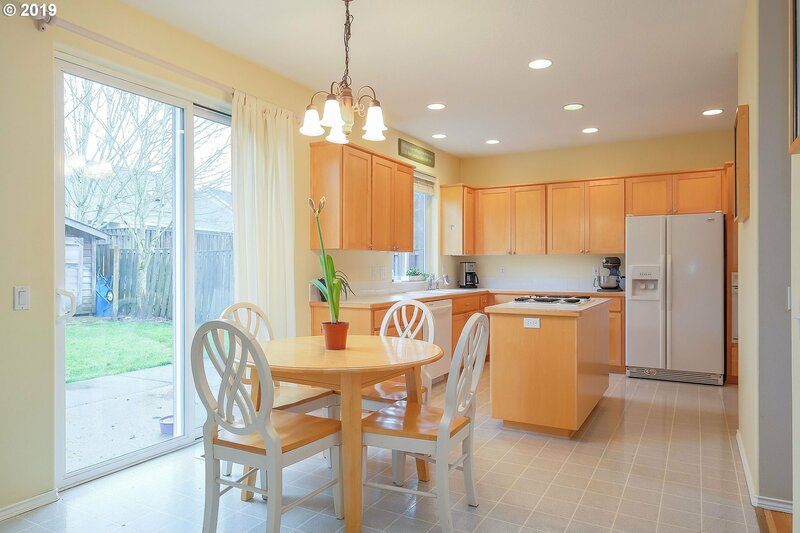 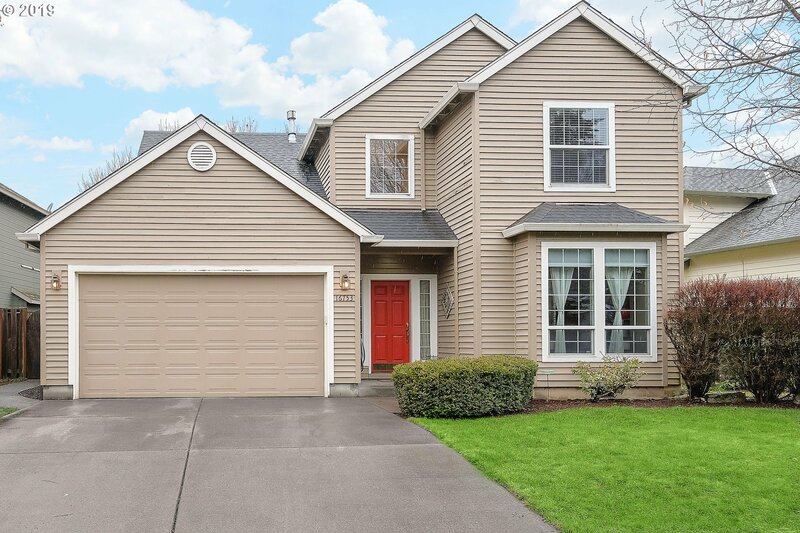 Beautiful light & bright home in desirable Woodhaven neighborhood! 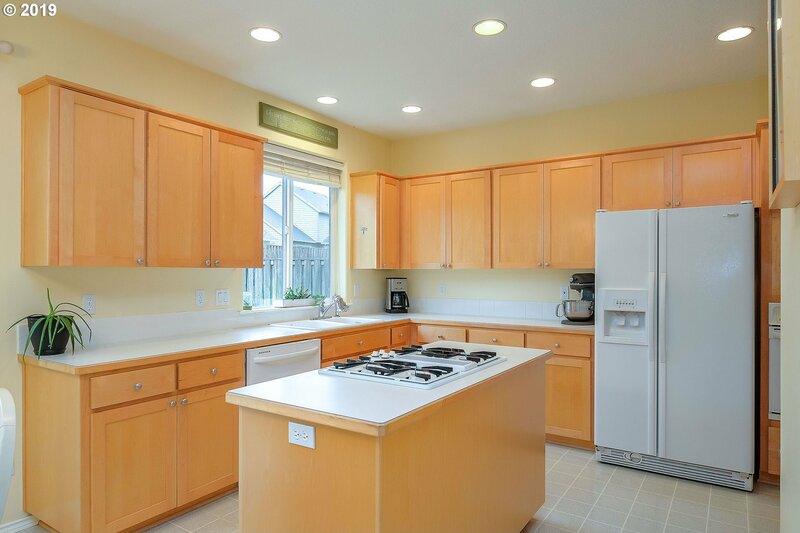 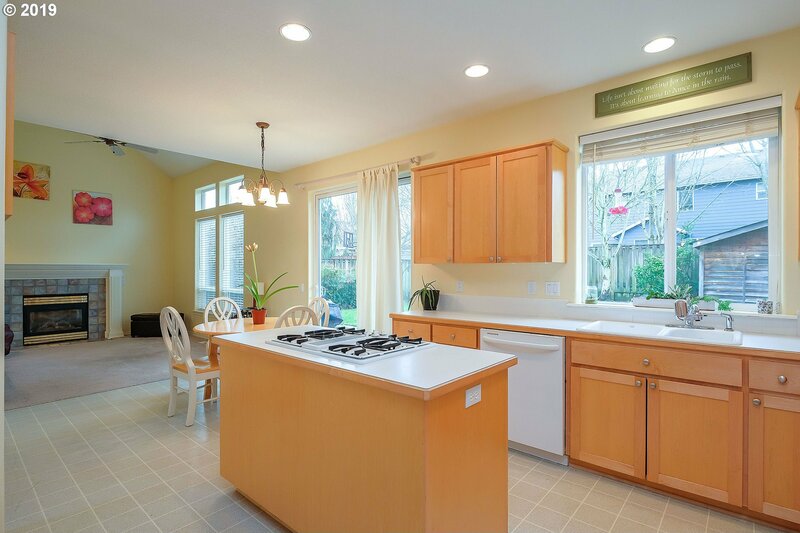 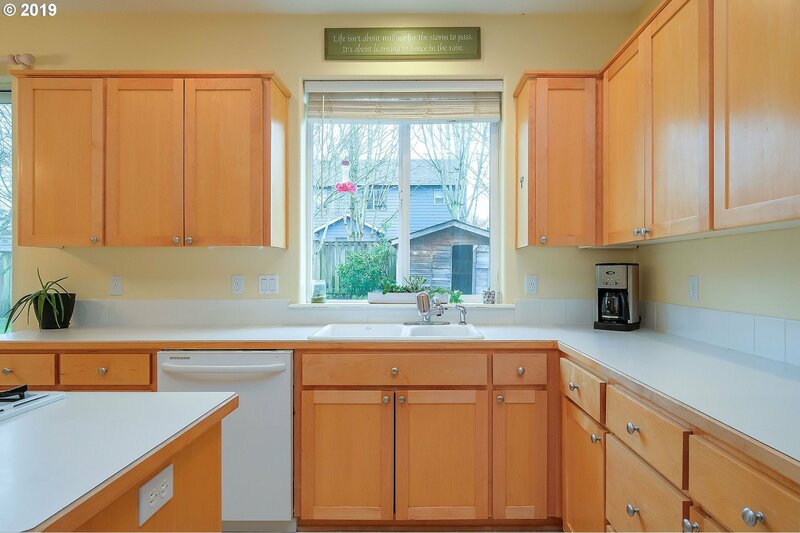 Spacious kitchen has large island, ample cabinet space & gas cook top! 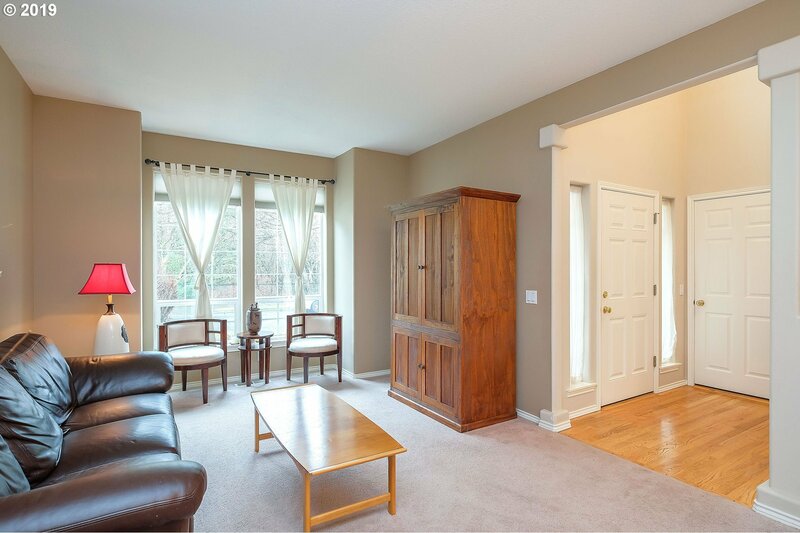 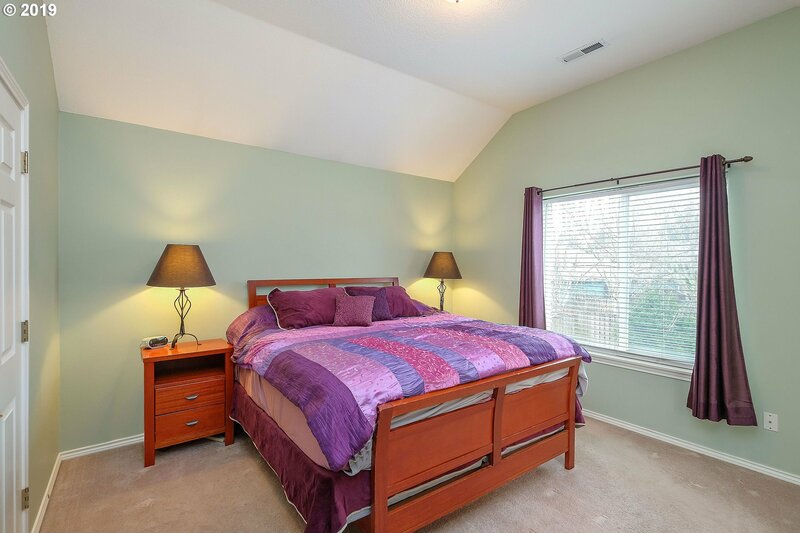 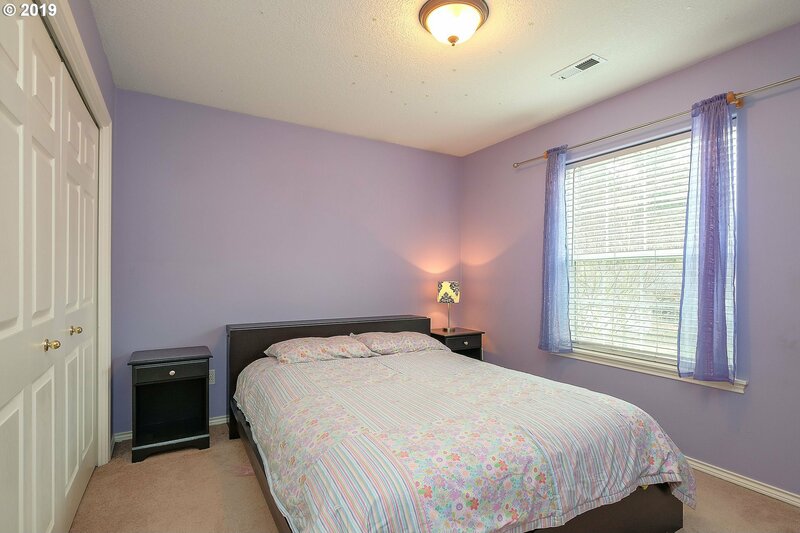 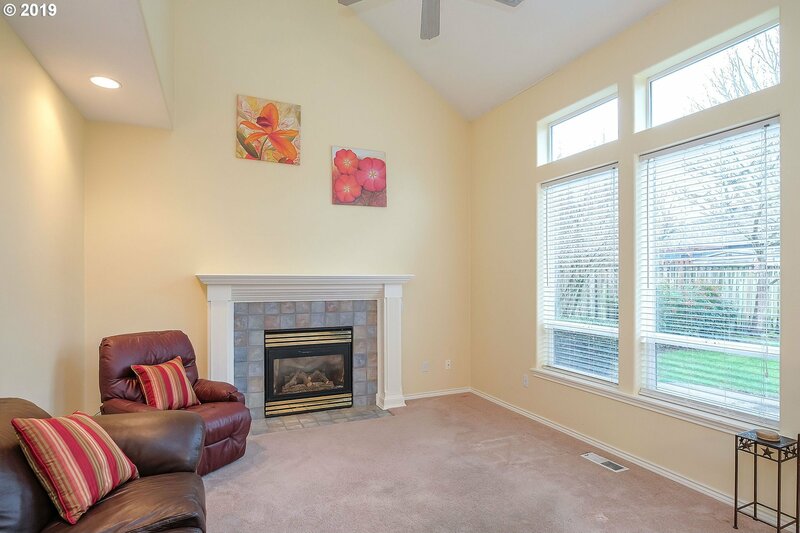 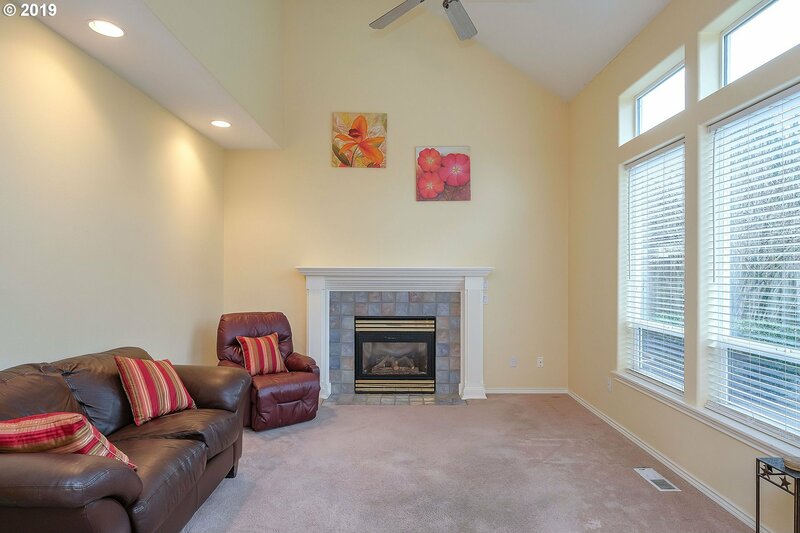 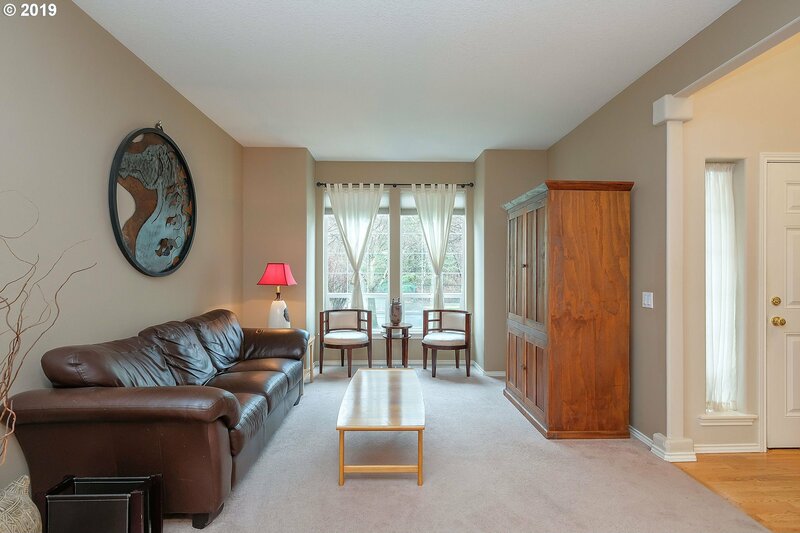 The living room & master bedroom have soaring ceilings and the master suite has has a walk in closet! 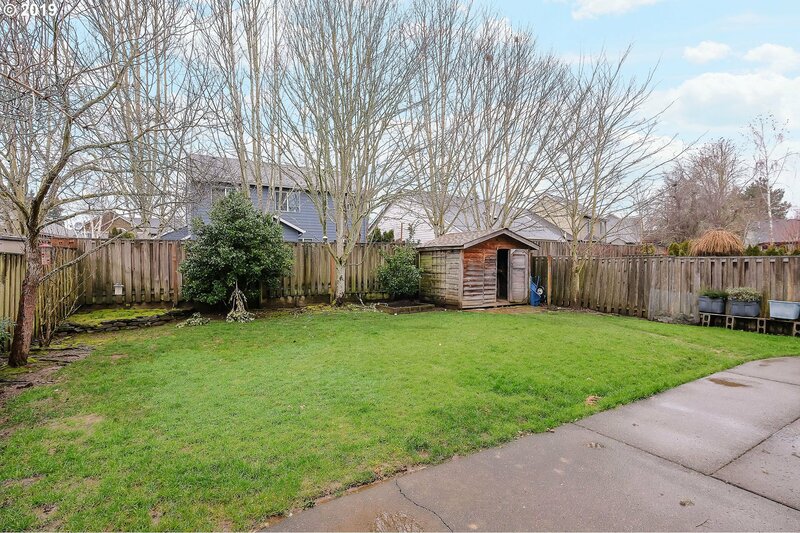 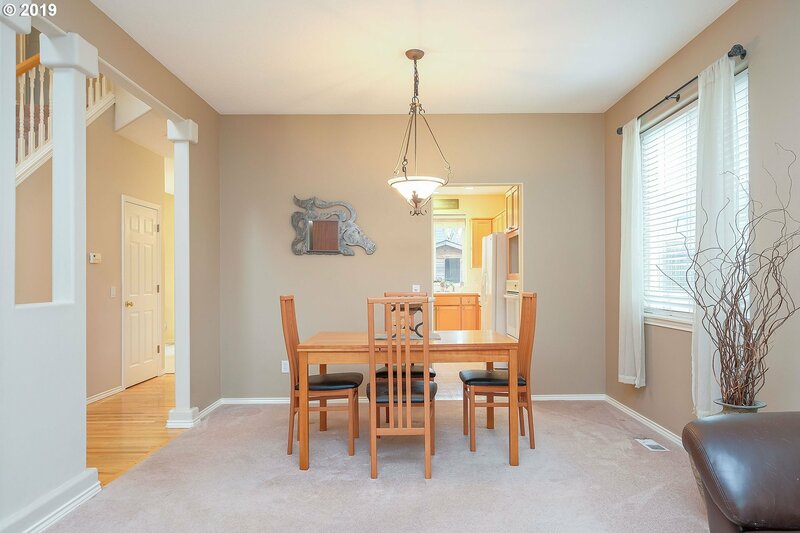 This home also features formal dining area, gorgeous staircase & landscaped backyard perfect for summer nights. 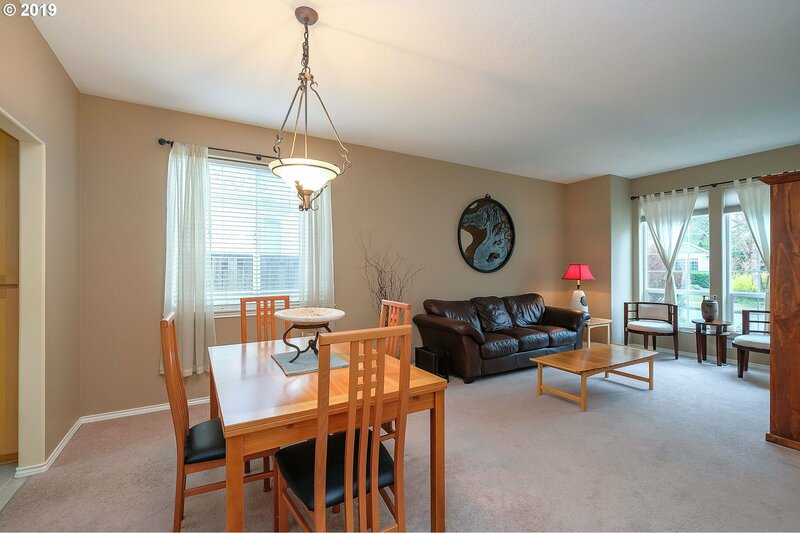 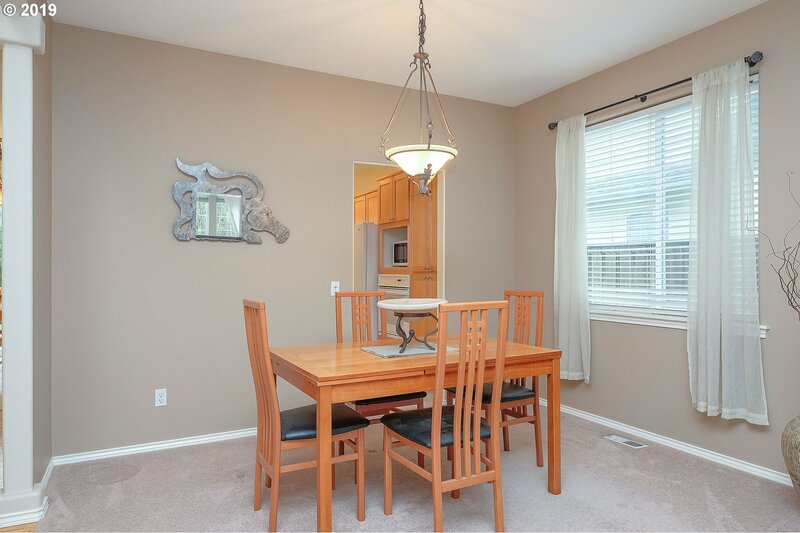 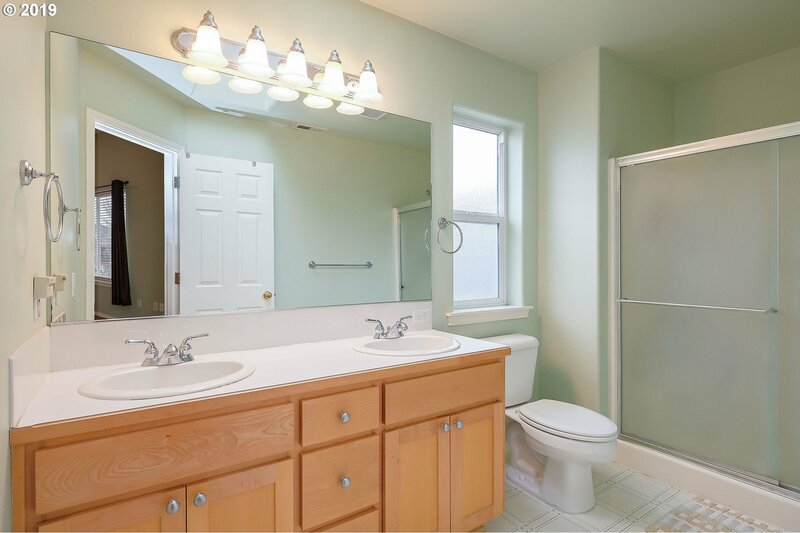 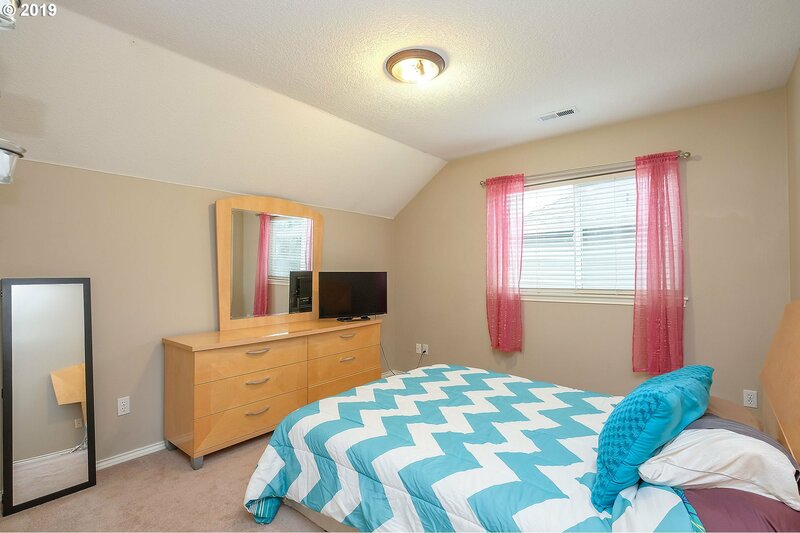 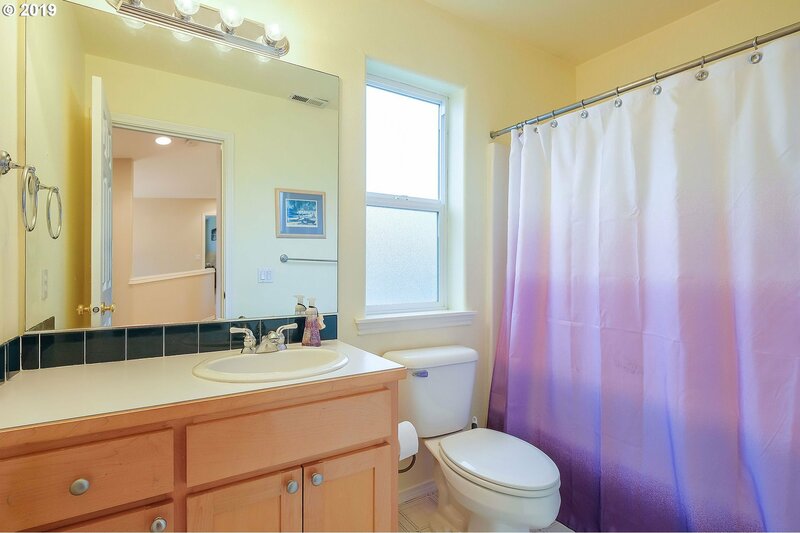 Enjoy this homes proximity to YMCA & Old Town Sherwood!